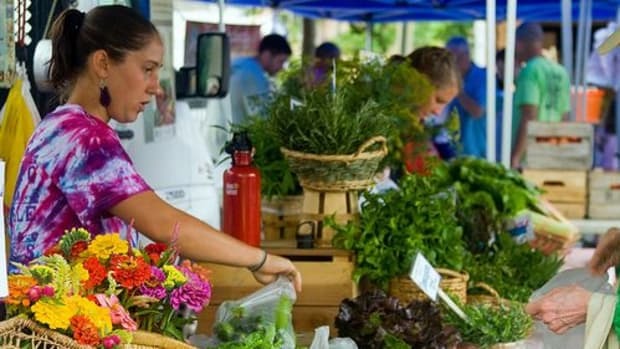 To meet the surging interest in fresh local produce and demand for sustainable grocery practices, farmers markets have popped up all over the nation. Selling a variety of fruits and vegetables as well as craft items, ready-to-eat food, flowers and more, these community markets aren’t just a place to buy groceries, but also to meet other members of the neighborhood, listen to street performers, relax and enjoy the sweetness of life. 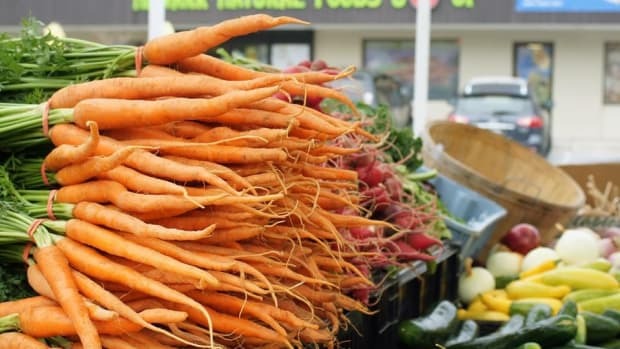 The latest evolution of farmers markets takes advantage of the fact that, for many people, the evening hours are the best time for a shopping expedition. 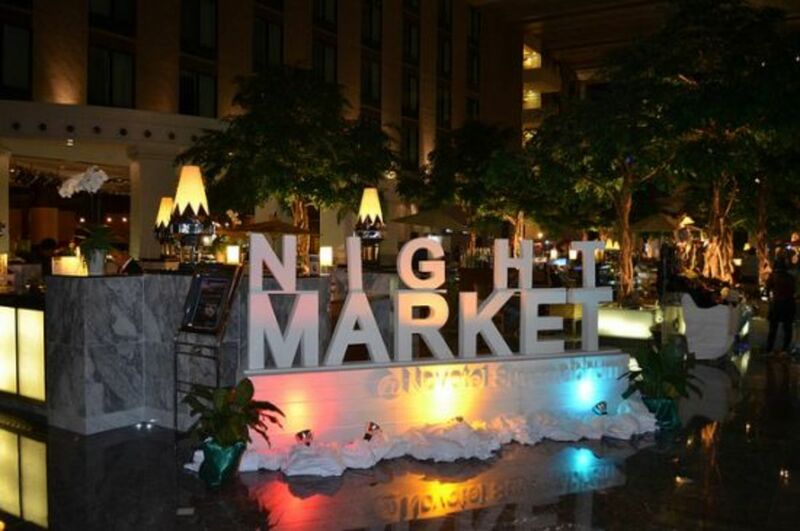 Nighttime farmers markets are blurring the lines between grocery shopping and entertainment, for a fun night out that speaks to urban citizens of every age. 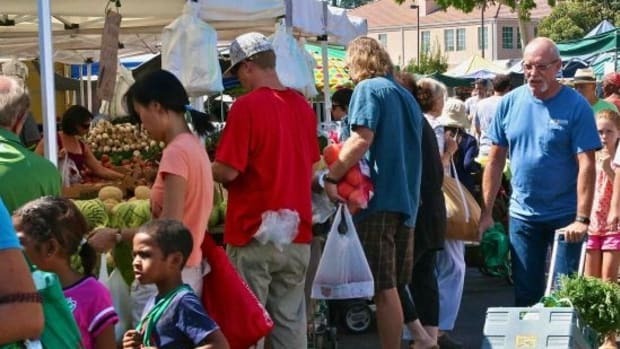 Common in many parts of the world thanks to soaring summer temperatures, twilight markets are just catching on in the United States. 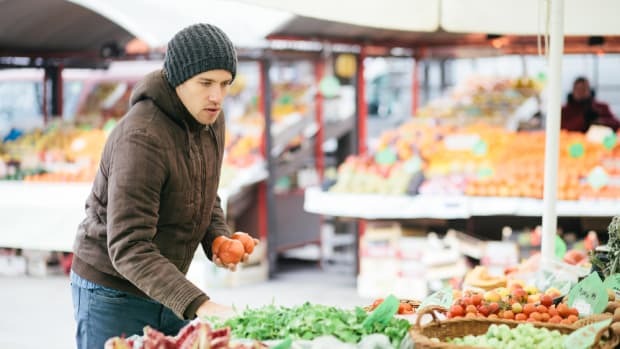 Check out the following nighttime markets and turn your grocery shopping trip into a fun evening excursion with a crust of dirt on the bottom. 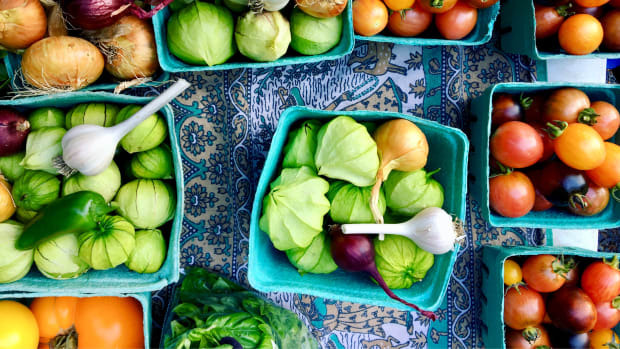 Los Angeles, CA – Head to the Hollywood Hills for the Yamashiro Farmers Market, which is open from April to September. Along with incredible panoramic views of the city, this shady parking lot takes on a romantic atmosphere during the night market with live acoustic jazz, wine sampling, coffee, jewelry and fusion tacos. Thursdays 5-9pm, 7107 Hollywood Blvd. San Luis Obispo, CA – Live music from rotating bands and even a cellist make this wine country market a popular diversion for locals and visitors alike. With over 80 booths in high season, this market also boasts nine barbeque stalls serving everything from pork ribs to grilled vegetables. Keep your eyes out for jugglers and other street performers. 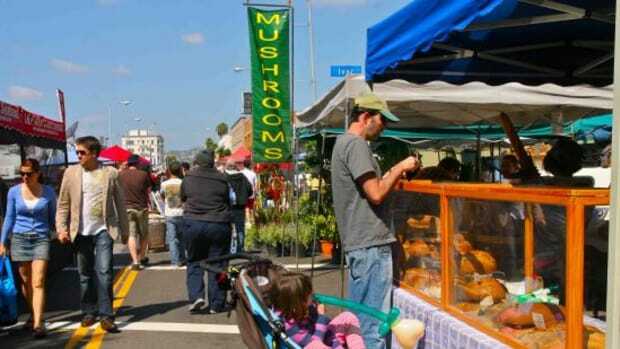 Thursdays 6-9pm, Higuera St. from Nipomo St. to Osos St.
Brooklyn, NY – With heaps of independent vendors, major musical acts and a slick industrial vibe, the Brooklyn Night Bazaar offers a stylish market experience in a different location each weekend. Shop from rooftop city farms, sample beers from Brooklyn Brewery and discover New England treats that you didn’t know existed. Friday and Saturday nights; see website for location. Kailua, HI – Sample fresh, hot Polynesian cuisine and local Hawaiian favorites at this twilight market on the Big Island. 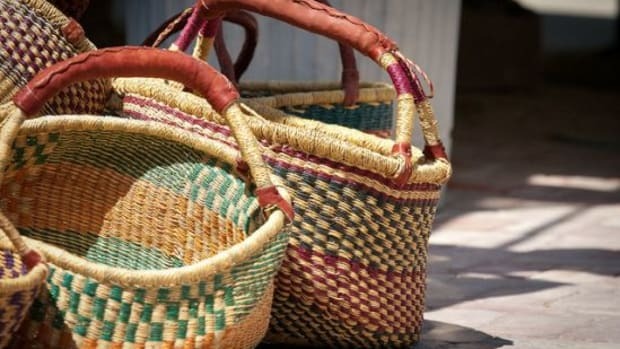 You’ll also find Hawaiian handicrafts and island treats, such as dragon fruit, kale chips, smoked meats, lavender butter, fresh tuna, coconut jam and more. A must-do for tourists! Thursdays 5-7:30pm, 609 Kailua Road. 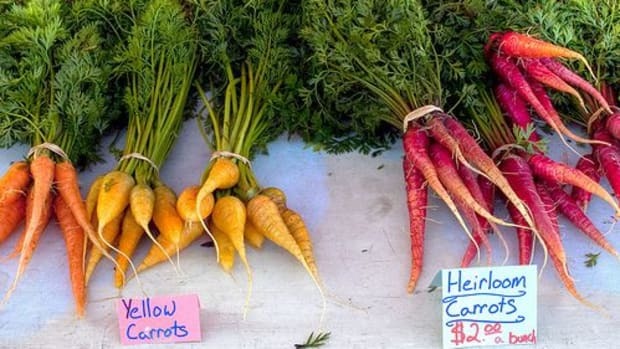 San Francisco, CA – The trendy Mission Community Market in San Francisco is a hipster’s treasure chest of organic grocery items and fresh produce. Try organic pickles, gourmet cheeses and hot street food, and shop from a selection of locally made clothes, beauty items and household items. While you shop, enjoy music from folk singers, watch dance performances and stop by a DIY craft station. Thursday 4-8pm, Bartlett St. between 21st & 22nd St.